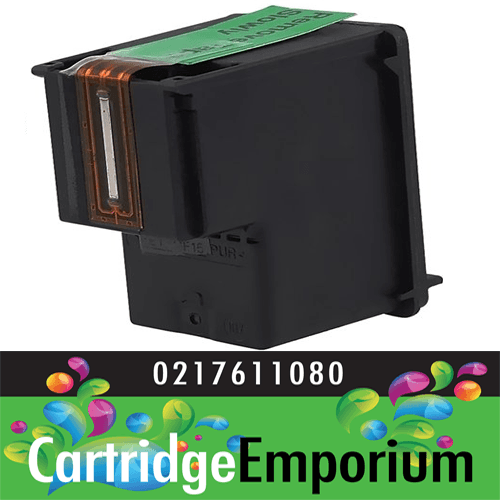 Canon PG440xl Black Ink Cartridge compatible Cartridges come with a 1 year guarantee. High page yield. Also try our compatibles and refills which will save you money. Or if you averse to saving money buy this one. The Canon PG440xl black ink cartridge is Canons new ink cartridge which has a high quality ink print.